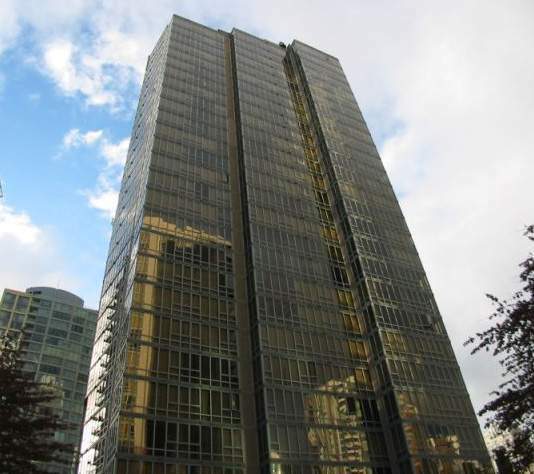 Pacific Landmark 2 at 930 Cambie Street was built by Bosa. Located steps to Yaletown, seawall, shops, restaurants, Urban Fare and BC place. Some units feature views of Mt. Baker, Burrard Inlet, Science World and False Creek. The complex has an excellent recreation centre with an indoor pool, sauna, jacuzzi and exercise room all located in the sister building at 950 Cambie Street. This complex consists of 122 residential units and 4 commercial units.